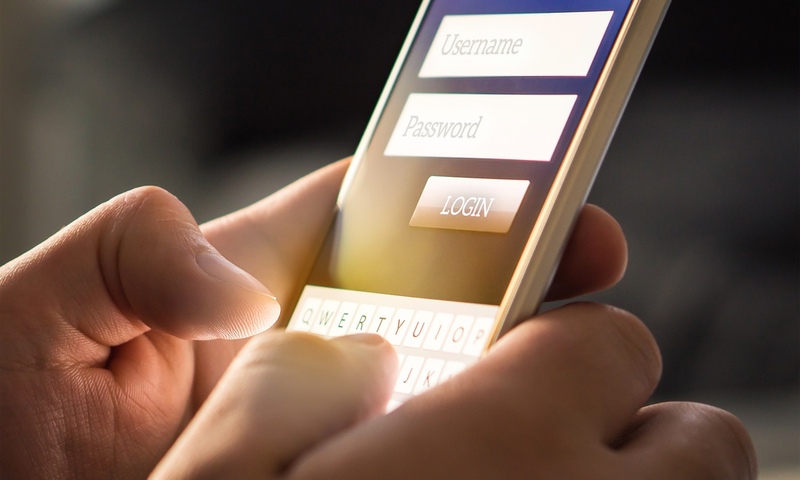 Earlier this month, security experts discovered the largest collection of stolen account credentials ever — pulled from both old and new data breaches. Worse still, it was eventually revealed that the so-called Collection #1 was just one out of seven. Now, four others been dumped online. The sheer amount of stolen email addresses and passwords is staggering. According to Wired, there are 2.2 billion unique usernames and passwords in Collections #2-5 and they’re already being peddled on the black market. If you’re concerned about your security, there are a few things you can do to protect yourself. Continue reading to learn 6+ Ways to Protect Yourself Amid ‘The Mother of All Data Breaches’.